If you are eligible or enrolled in the Developmental Disabilities Administration’s (DDA) CORE or Community Protection waiver and are looking for a Supported Living Agency in your area, check out DDA’s updated locator map. 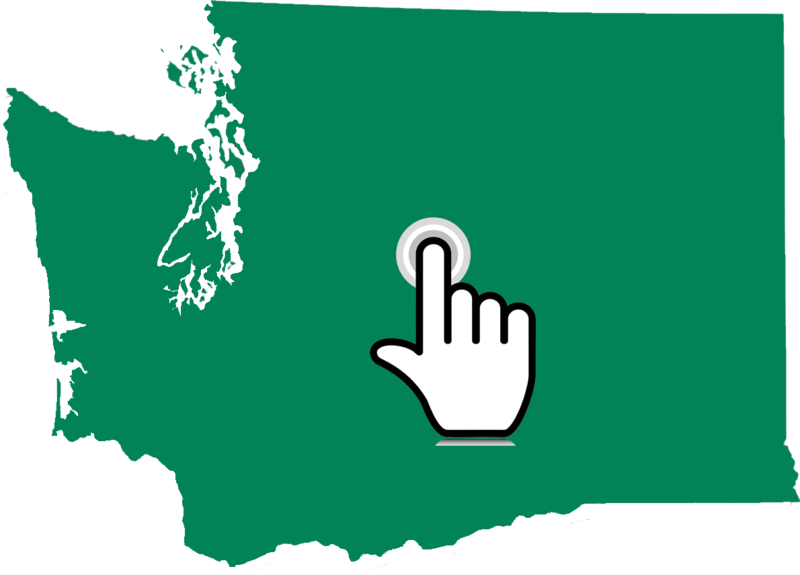 There are more than 200 DDA Community Residential Providers contracted or certified to provide support services to adults with developmental disabilities in Washington State, many of whom provide Supported Living. DDA community residential programs include: Supported Living Agencies, State Operated Living Alternatives (SOLAs), Group Homes, Group Training Homes, and Companion Homes. DDA’s community residential service funds are limited to dollars allocated by the state legislature and are available only to those individuals on DDA’s CORE and Community Protection Waivers. If you have any questions about your or your family member’s waiver status or what residential options may be available to you, please contact your case resource manager. Whether or not you’re seeking a Supported Living Agency or other residential provider, finding a good fit takes some time. It’s important to ask questions and get to know more about their philosophy and approach to providing support. For ideas of questions to ask, read our Checklist for Selecting a Residential Provider.